Can you FTC these for an hour or so right before the 30 min finishing stage? Working with one egg and need to make the bacon donuts for an appetizer before the ribs are served so I figure I can finish the ribs while everyone is enjoying bacon donuts. I know.,,get a second egg. In due time. Still have the wife adjusting to the patio with one. Solved my problem. Bought another egg. @HofstraJet You crack me up my friend. You say all in good time, making it sound like a few months, then bang! - less than four hours later you've bit the bullet! I am about to try this method for the holiday. I bought loin back ribs. I have 2 questions. Is loin back the same as baby back? Also, I don,t have a v rack. How should I place them on the egg? I'm cooking for a large group. Mope these come out ok!!! I was looking for a good start on ribs. I'm new to both the egg and ribs. I am really impressed by this recipe. If ever a miracle is needed to get Mike sainted, my ribs are it. Wow. This is tried and true. Great technique. Have fun. It's almost been a year since the last post here. Just wanna say thanks for this awesome recipe and method. I tried ribs like two years ago and messed them up so bad and decided to never try again. Decided to try this recipe because of all the admiration of it and I must say, WOW! I'll now continue to use this method and pass it on locally! @ CSmith Well done!! looks amazing. Loin back is the same. Your best bet is to run to lowes or Home Depot and pick up a rib rack, they can be had for $10 or so. 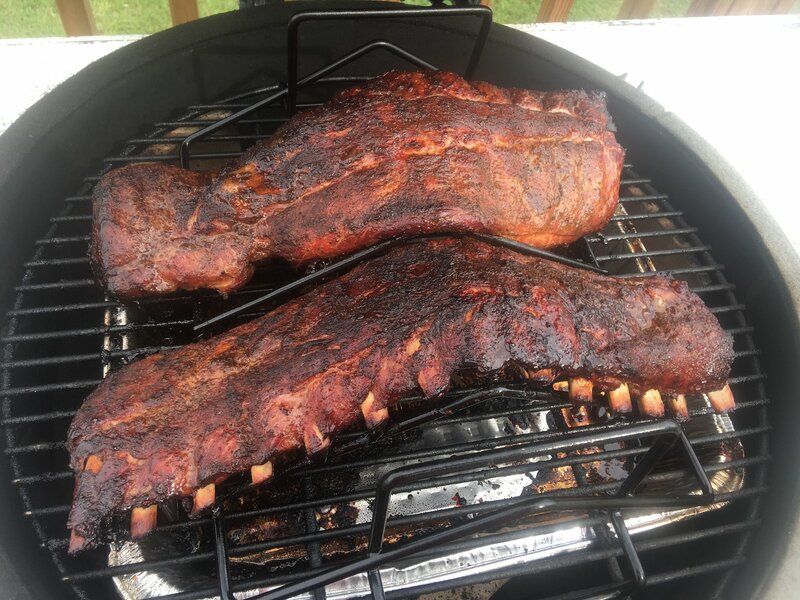 Unless you own a XL you will have issues cooking more than 2-3 racks without a rib rack, maybe others can offer advice. This is the next way I do ribs. Is there a noticable difference between these and the 2-1-1 method? I have tried them every way you can think. Just about every way I have tried them with the BGE has been awesome. If I had to select a preferred method, it would likely be MCW. The results are consistently great, and there are never any leftovers. Ever. 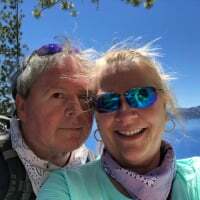 Going to try this tomorrow if the weather permits so I thought I would bump this thread in honor of Mike. Have a Sam's 3 pack going on this afternoon! Going to follow this method to the T, or as close as I can get to it. Just Bumping this to 2018. I wish I had met him in person to thank him. We thank him in our prayers before every Rib Dinner. God Bless you Mike. 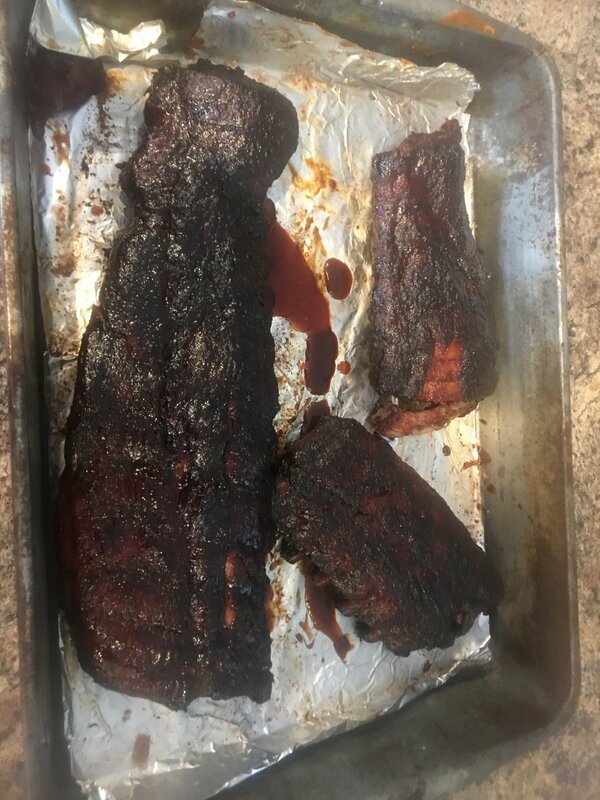 We ended up with some amazing ribs on July 4th thanks to this thread. I made a video of the method for others to use. God Bless Car Wash Mike! If only everyone had a living legacy like his! 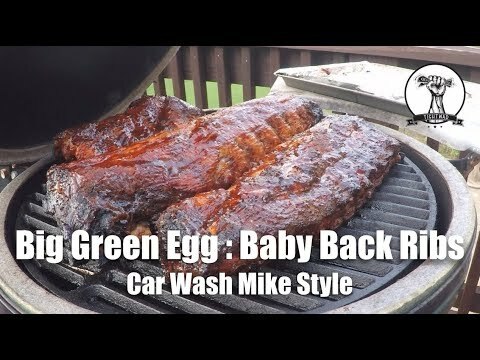 I starting using his recipe several years ago and now I just tell everyone to Google Car Wash Mike! 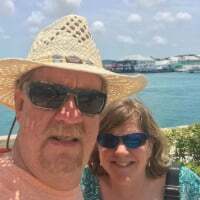 To Mike’s family, I only wish I had been able to meet Mike. Everything I have read makes me think that he made the people around him better. Was lucky enough to meet Mike at several Eggfests. Great guy with a big heart. Is it just me or is this is getting weird? This is how I make my ribs. Why do you think this post is weird? Did you know Mike? I didn’t but have heard nothing but good things. Did you know him? 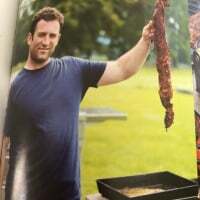 I think everyone here at least knows *about* Mike and his legendary ribs.